Home theatres are designed to recreate an authentic cinematic experience, sound quality is a large component of this. Most living rooms are not designed to make the most of the latest in surround sound devices. This may be due to the size, shape or features of the room. Here are some tips to recreating the ultimate home theatre! 1. Limit the windows in the room. Your theatre room essentially needs to be ‘sealed off’ from the remainder of the house and outdoors. This will not only help to improve sound quality, but reduce the impact of noise coming from within the room to others in the house. 2. 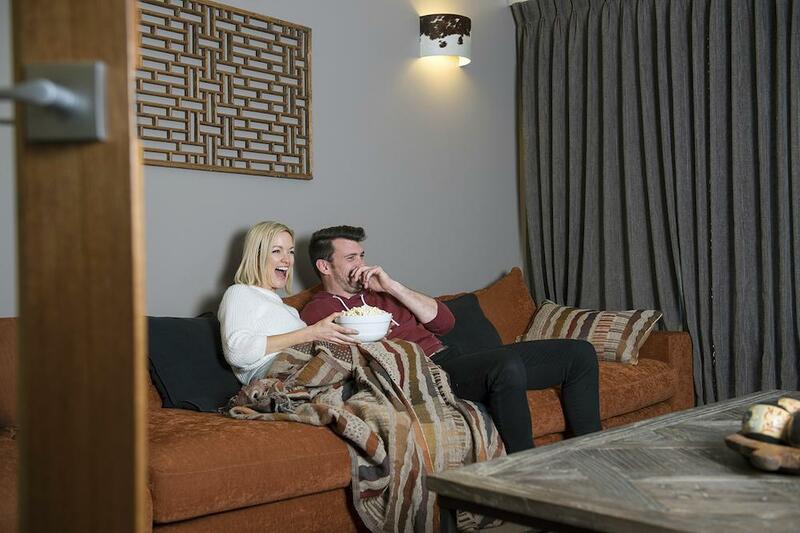 Stadium seating will ensure everyone gets a good view of the screen – family feuds about the best seat will be eliminated! 3. Carpet is not only cosier but will enhance sound quality. Curtains or upholstered walls will also reduce echoes due to the softer surfaces. 4. Optimal seating distance is generally determined by the size of your screen. Seats should be no closer than 2-3 times the diagonal width of the screen. 5. Lighting is important for visual quality and should be dark enough so as not to create a glare on the screen. Don’t forget to consider the amount of light emitted from the screen itself.